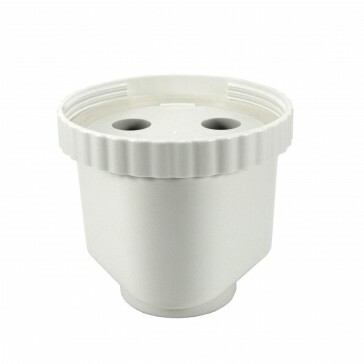 Replacement filter for the alkalising water filter jug. 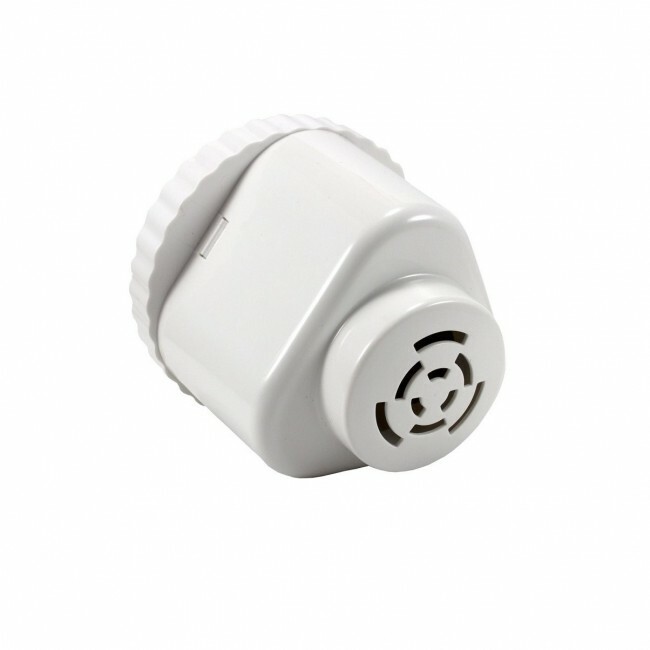 The filter instantly alkalises water up to 9.5pH as it filters. Alkalises water while filtering out dangerous contaminants. This water filter jug filter alkalises the water and filters out contaminants suitable for use throughout the developed world. To enjoy safe, clean drinking water straight from the fridge, simply fill the top of the jug with tap water, and allow it to drain into the bottom of the jug. As the water quickly passes through the filter, contaminants such as chlorine, fluoride, industrial and agricultural chemicals, volatile organic compounds, and heavy metals are filtered out ready to drink. No need for Ionisers, this portable filter alkalises water as it filters for a fraction of the price of buying alkaline water. The resulting pH of the water depends on the pH of the source water. If the water is 7pH, the filter achieves up to 9.5pH. 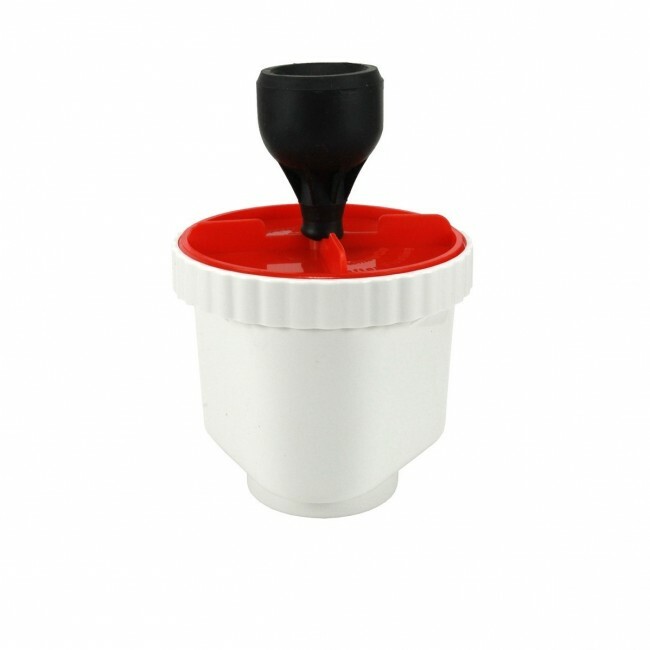 The filteration capacity is 600 litres or approximately 200 refills of the jug. The pH level of the water varies depending on the pH level of the source water. 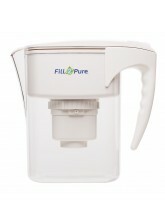 Due to the different pH levels in different water sources, in some cases the pH alkalising minerals may not last the full length of the Jug filter capacity (600 litres). There is no need to count the litres, our filters will not expire, but the flow will go slower and slower until it is time to change the filter. Anything that comes through is safe and pure. We remove the same amount of contaminants at the end of the filter life as we do at the beginning. 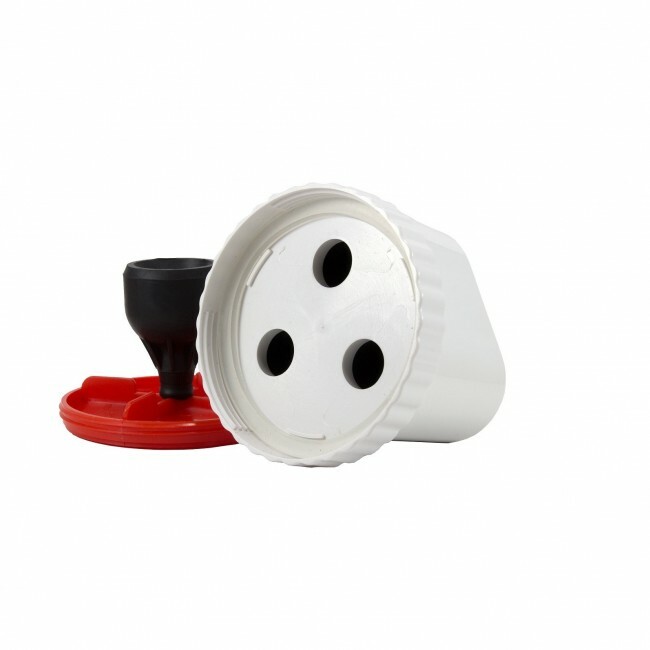 The jug filters for the pH Alkalising and Regular jugs are interchangable so you can buy any of our 3 Jug Filter types and then try a different filter type at a later date if you choose to. A: The guideline is 600 litres, or approximately 200 refills. You can keep using the filter until it clogs and will no longer process water. Anything that comes through the filter is safe and pure.